The Byron – The Wanderers Travel Co. Renowned for its relaxed lifestyle, spectacular beaches and picturesque hinterland, Byron Bay has got boho-luxe down pat! It is a beautiful mixture of surfers, yogis, foodies, fire twirlers, property developers, models, musicians, young entrepreneurs and hippies all living in Byron harmony! Whether looking for hinterland adventure or some serious coastal downtime, shopping up a storm or living the foodie dream this NSW town on the east coast of Australia has got some serious soul. 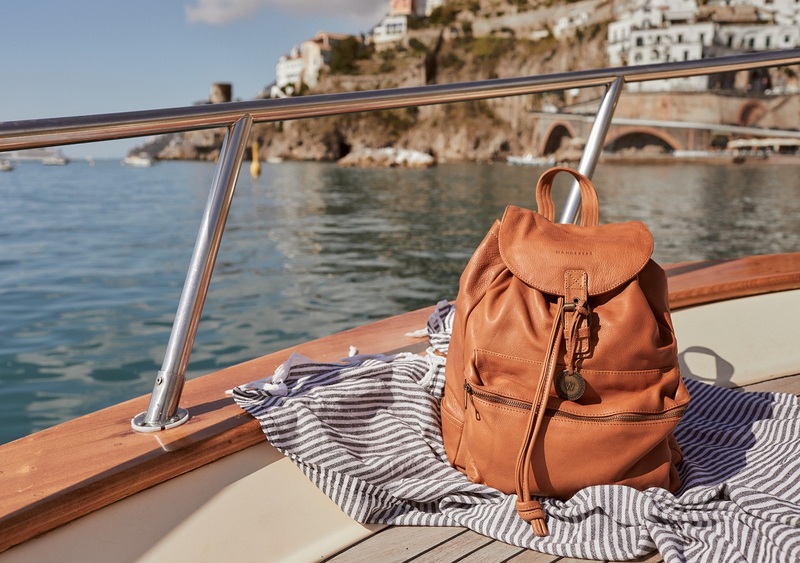 Just like our Byron backpack – the perfect mix of boho-luxe, soul and style! Our bucket style bag with leather drawstring plus buckle flap closure, front zippered pocket, adjustable straps and plenty of room inside, is the perfect companion for hands free Wandering.